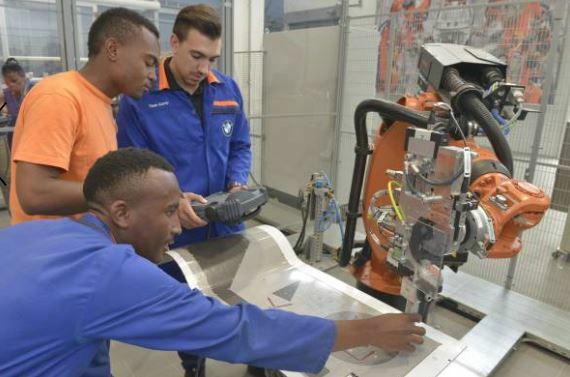 BMW Group South Africa has confirmed it is “taking training and development to the next level” at its new R73 million Plant Rosslyn Training Academy. 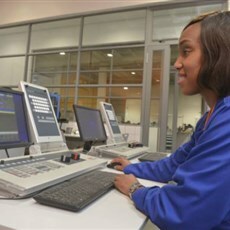 The automaker says that the the state-of-the-art, 6000 square meter facility is able to host 300 apprentices per year. 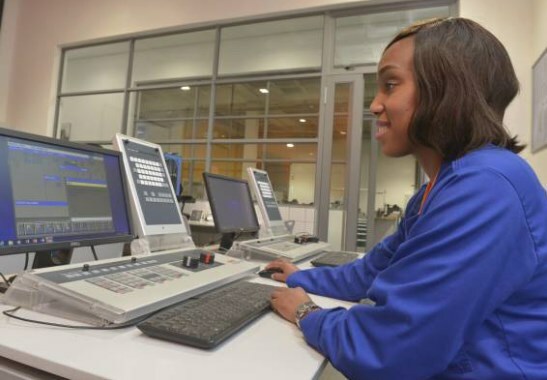 The training centre this year celebrates its 40th year at BMW Plant Rosslyn, which has seen it focus on development and empowerment of workers for the automotive and manufacturing sectors. Even in this pre-democracy era, the company was ahead of the times in training learners irrespective of their ethnic background.